We are leading provider of Rotary Dryer Machine to our client. 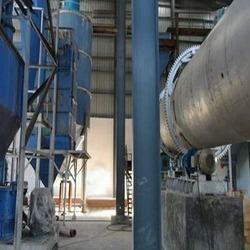 shivatechnofab Automatic Minerals Dryer, Capacity: 1tph to 40 tph. Capacity: 1tph to 40 tph. 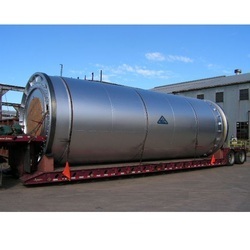 We are among the reputed organizations, deeply engaged in offering an optimum quality range of Rotary Dryer.